What Video Camera Should I Buy for Filmmaking? Gear Acquisition Syndrome (or GAS for short) is an phenomenon that all filmmakers experience constantly throughout their lives. Whether it’s eyeing up a new three-axis gimbal, or wanting to splash your cash on a wireless follow focus. You just aren’t satisfied with the gear you currently own and you always want more. Although the biggest culprit for GAS isn’t just cool gear, it’s having the want/need to upgrade to a better camera. But should you? When Shutter Socks was first founded the only camera we had was a Canon 600D. We used this along with a shoulder rig and a reflector and created one of our first short films: Perdition. We used the most low budget equipment but I still feel that the production value of the film holds it own against other short films made with much better equipment. Since then, we’ve upgraded our gear. Even though our production value has increased it doesn’t necessarily mean that you can make a better film. For any beginner wanting to get into filmmaking you still can’t go wrong with the Canon 600D/T3i. The camera that we started with. It still holds up today, despite being more than 6 years old. It doesn’t really boast any major features, but it can do 1080p, which nowadays is starting to look like standard definition. But nonetheless it’s still a great camera for beginners. Many blogs would suggest the upgrade from this, being the 750D/T6i. The upgrade in camera really isn’t worth the price, seeing as it’s basically the same machine. If you’re looking in to getting into filmmaking then there’s no need to pay £300 more for the 750d. 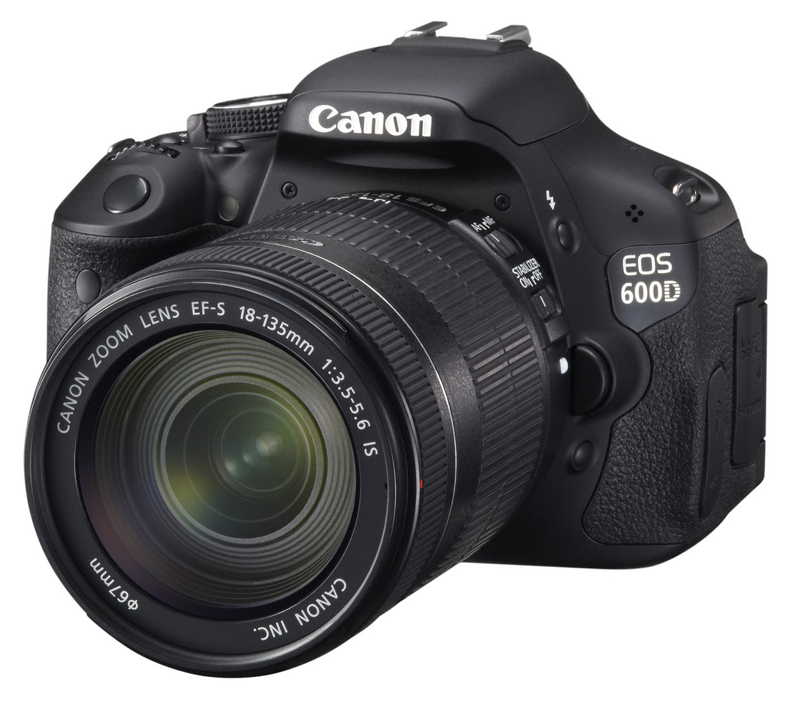 You can grab a 600d with a lens for around £200-300. A nice little camera to get into short films rather than videography. All the Blackmagic line of cameras have a great filmic quality, but they also have major drawbacks. The super 16 sensor size is tiny, so a 50mm lens on a full frame sensor would look like a 150mm lens on the pocket (get ready to buy some extremely wide lens). The battery is also terrible. But with 13 stops of dynamic range, if you want a short film to look filmic on a budget, then the pocket is a great choice. Although with great power comes great responsibility. So with that 13 stops of dynamic range the image also comes out really unsaturated. If you want this camera you’ll need to learn how to colour grade. I’m not going to list it here because it’s pretty similar to the pocket. But the Blackmagic Cinema Camera is also a great camera. It boasts similar specs, but with a larger sensor and is just overall a better camera. If 4k isn’t your thing, then the Sony a7s is (in my opinion) the most perfect camera at the time being. This is the camera I own currently, and I absolutely love it. I bought my a7s two years ago, and I use it for short films and videography. The a7s has amazing filmic quality, a full frame sensor/APS-C sensor and boasts 14 stops of dynamic range in SLOG-2 mode (which isn’t exactly true due to ETTR and other techniques). But regardless of SLOG the quality is incredible. I’ve intentionally left the GH5 out of this list as I feel that the GH5’s quality just looks so digital and yucky. Even though the GH5 is cheap for 4k, the digital look just doesn’t do it for me. The a7s, however, has a great silky smooth Alexa-like quality. The lowlight in this camera is incredible. It goes up to 406,000 ISO, which is completely ridiculous. But regardless no other cameras compares to the lowlight on the a7s. I can go up to some very high ISOs and still have usable footage. This camera is amazing for short films and general videography, due to its amazing quality and low light, so many events you don’t have control over the lighting, so cranking this bad boy up to 6400 ISO is perfectly fine. The only downside is the pixels. It only does 1080p on it’s own, so if you do want 4k you’ve got 2 options. Either buy the a7s ii, which can do 4k, or buy a 4k recorder. I suggest using a 4k recorder. I used the Atomos Shogun on our latest short film (coming soon!) and it was absolutely amazing. You can pick one up for £1400-2000 depending on accessories etc, although if you want 4k it’ll set you back an extra £1000 for the recorder. 4.6k for £4.6k. Moving on from DSLRs and onto production cameras, the Blackmagic Ursa Mini 4.6k is probably the greatest camera for its price. For short films or videography, it’s amazing. It’s essentially an Arri Alexa and a Blackmagic Cinema Camera matching on Tinder, going on a few dates, getting married and then producing an amazing child. The Ursa Mini Pro has recently been released, but the Mini 4.6k is still top pick for me. It boasts 15 stops of dynamic range, and it does, well 4.6k. It also has a Super 35mm sensor. I don’t want to boast too much about this camera as I haven’t personally used it, but from what I’ve heard it’s essentially a much cheaper Arri Alexa. Although if you do have £5000 to spend on a camera with no other equipment, I’d suggest going for an a7s + 4k recorder + the DJI Ronin-M or some other three-axis gimbal. The Ursa Mini 4.6k is amazing, but the more expensive the camera, the more expensive the gear. You’d need to throw it on a full-size Ronin and and an Easyrig due to extra weight. I’d also suggest looking at a used Red Scarlet. You can pick one up for a similar price and they’re just great cameras in general with a smaller form factor. There’s many options in this category but for any camera more expensive than the Ursa Mini than buying is pointless. The next option from now is renting. Are you really going to save up £50,000 for a Red Epic? Well, not unless you’re filthy rich or you’re looking to start a camera rental business. But 95% of people looking to use any of these camera will be renting. In this case the camera is literally up to personal preference and the project you’re working on. In my opinion I’d go for one of the Arri Alexas. It is and has been the most used and probably the best digital movie camera out at the moment. If you want to get really cool you could also hire out a Panavision Film Camera. Although if you or your producer has the money to hire a film camera and the thousands of meters of film reel to accompany it then well, I salute you. Hire prices vary on which camera you hire. An Arri Alexa Mini costs £400 – £500 per day. This camera is amazing and terrible at the same time. Red’s first camera, they changed the digital industry with this and still packs a punch today. The quality of this camera is amazing. It has the same sensor as the first Red Epic, meaning it’s basically the same camera but just works differently. The Red One just doesn’t work well. It’s extremely heavy. It takes over a minute to boot up. It’s noisy. And each camera has its own independent problem. The Red One we had at my University had a problem where if the camera ran out of battery it would delete all the footage off the hard drive. Ouch. But if you look past all the problems you can buy the same camera they used to film ‘The Social Network’, ‘The Girl with the Dragon Tattoo’, ‘The Book of Eli’ and many other feature films. I’ve seen the Red One MX on eBay with monitors and loads of other accessories for as little as £3000! So if you want feature film quality on an extreme budget, the Red One is the choice. £3000 for a camera used on The Social Network? Bang bang. Overall the gear you use isn’t as important as you think. I constantly think to myself: “When can I upgrade from my a7s to a Red Scarlet?” But there’s so many factors that come into the gear you use. The way you use the gear is much more important than the gear itself. I’ve seen people use an Alexa and made it look awful, whereas I’ve seen people use a Blackmagic and made it look amazing.